Played midfield for Kutztown State College graduating in 1975. Played for the Chicago Lacrosse Club and Philadelphia Masters for over 20 years. Founded and coached Phoenixville boys Lacrosse in 2000 creating both the youth program and the high school club. Served as President of Phoenixville Lacrosse club from 2000 to 2006. Coached the high school program from 2000 to 2011 - retired. Serving as President of PMYC boys Lacrosse since 2013 to present. Coached 1st / 2nd grade PMYC teams in 2017 and 2018. Resident of Phoenixville since 1980 - wife Debbie- children Megan, Luke and Emily. Ryan Rost started her lacrosse career at Wilde Lake High School in Columbia, MD where she earned 2nd Team All-County her senior year. She then became a four year defensive starter at Villanova University, finishing her college career in 1997. She continued to play on adult spring and summer club teams up until 2008. Ryan started coaching in 2015 when her daughter Maggie was in 2nd grade and has coached at PMYC ever since. In 2017, Ryan joined the PMYC Lacrosse Board and serves as the Director of the Girls program. 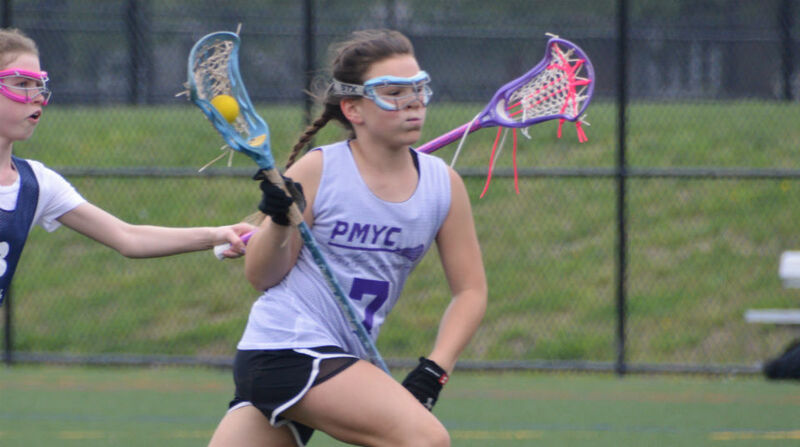 In that role, Ryan serves as PMYC Girls Lacrosse liaison for the Tri-County Division of PAGLA(Philadelphia Area Girls Lacrosse) and is also the Scheduler for Tri-County. In Spring of 2018 Ryan completed the US Lacrosse Level 1 Coaching certification in order to inspire girls to improve and work hard, teach skills, be a positive role model, and help to grow a strong and successful youth program that can feed into the middle and high school programs. Ryan hopes the girls with whom she interacts and coaches have fun and learn to love the game. Her son Will is just starting to play, so if she's not on the sidelines coaching the girls, she's in the stands cheering on Will! Tom began his playing days at West Chester East High School and continued playing at Kutztown University. While there, he was a two time team defensive captain and played in two NCLL final fours. He is a current member of the Kutztown Lacrosse Alumni Board helping to support the current team and grow our alumni following. Phoenixville resident since 2011. 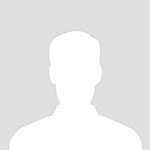 Member of PMYC Lacrosse Board since 2013. 18 year, Phoenixville resident. Father of three boys and three girls who have all played lacrosse from PMYC through High school. Volunteered as a team helper when youngest son started lacrosse in first grade, at PMYC. Coached 1-2; 3-4; 5-6 and 7-8 grade teams. Has served on the lacrosse board for eight years. Andrew Burke played goalie for four years on Cardinal O'Hara High School's Varsity squad. He started for the Lions in his junior and senior years earning two All-Catholic selections. After leaving Cardinal O'Hara, Andrew continued his playing career at Cabrini College (University). Andrew started 18 games for the Cavaliers and ended his career with the second highest save percentage in school history (.665). Andrew capped his lacrosse career by bringing home Cabrini's first championship (1998 ECAC) and was named Most Valuable Player of the Championship game. Andrew joined the PMYC coaching ranks in 2016 in effort to support his oldest daughter learning the game. Andrew has coached 1st/2nd grade through 5th/6th grade girls teams.